We are not your typical Internet Company. We are stocking distributors and direct importers with over a million dollars in parts inventory. We supply many dealerships with product. We can ship the same day because we stock everything we sell. We don't rely on third party drop shipping or special orders to fulfill your orders. Many companies advertise a low price but don't have the products on hand to deliver. We fill over 95% of our orders the same day. 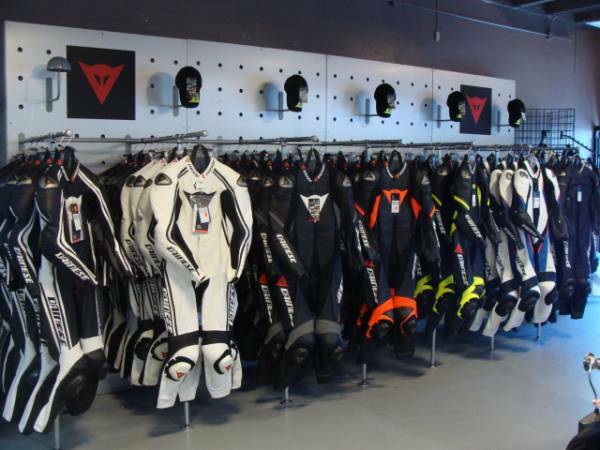 Our website features an inventory counter to let you know what we have in stock. however, Motowheels.com is not based on low prices alone. You will find the latest highest quality products available at very reasonable prices. We buy in large quantities. This allows us to sell at very competitive prices and gives us the opportunity to inspect the products and separate the pieces that do not meet our quality standards. As a customer, you can be assured that you will get the best of the best available. If you are a racer, check our clearance section for blems from time to time and let us know what your needs are before your season starts. 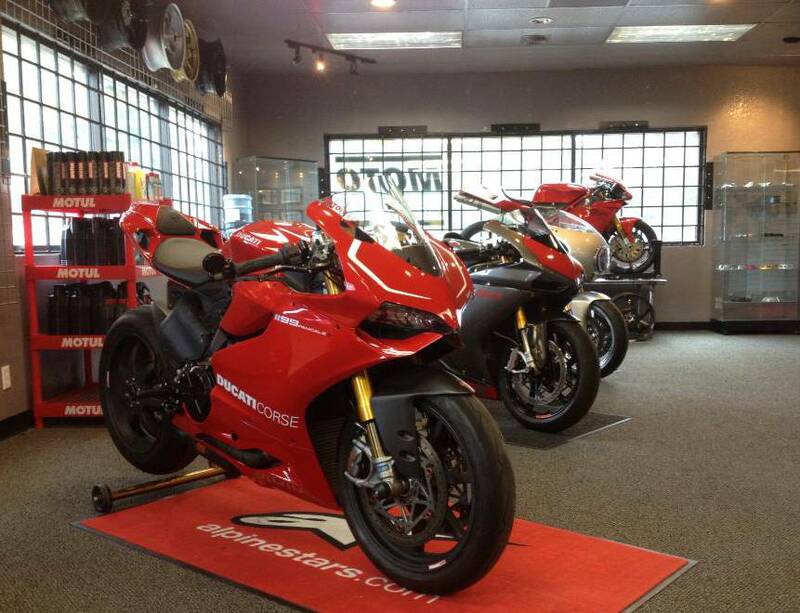 As Ducati specialists, we have a huge selection of parts for Ducati. We stock the nuts and bolts, gaskets, brackets and mounting hardware to complete the job. We know what is compatible and what is not, so you don't have to guess. You speak to courteous, knowledgeable enthusiasts that will help you get you the right part for your bike the first time. Customer service is something that we pride ourselves in. When you buy from Motowheels, you get full manufacturer support, warranties and our legendary after sale support. We realize that you are purchasing products sight unseen, so we don't charge ridiculous restocking fees if you ask for an exchange or store credit. We have plenty of product in stock, so we can send your exchanged products out right away. Unlike most Internet based companies, we are a full time business staffed with full time enthusiasts. We are available by phone (916.369.2509) or email (sales@motowheels.com) 9:00a-4:30p Monday through Friday. 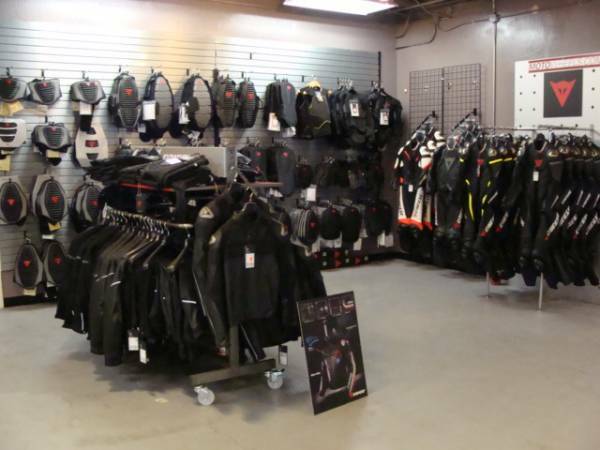 If you are in the Sacramento area, come by and visit our showroom at 11306 Sunco Drive Unit #1, Rancho Cordova, CA 95742. We are right off of highway 50.